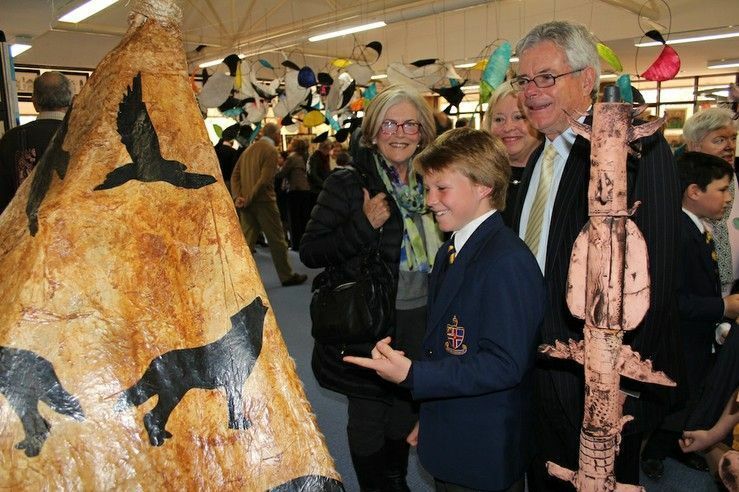 Parents, grandparents, special friends and prospective families visited the Preparatory School during its grandest celebration at the end of last term – the Week of the Arts. The boys’ artistic, dramatic and musical endeavours were on show as the Prep School hosted a number of events. The annual celebration began with the opening night of the Week of the Arts where the culmination of three terms of inspired creativity was on display in the Prep School Undercroft. 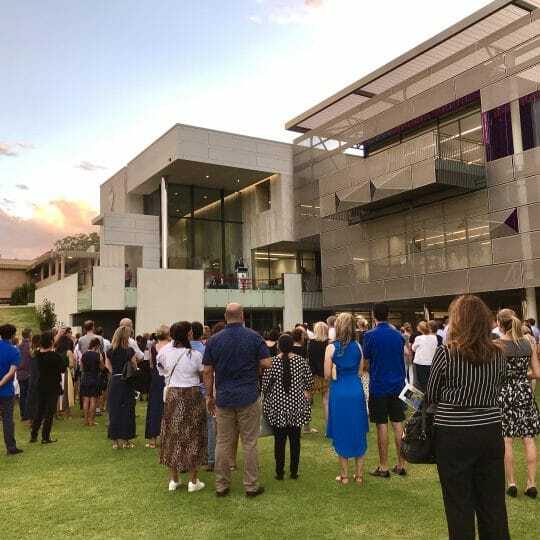 Special guest Rod Collard, who was one of five artists to take part in the Prep Artist in Residence art project – also on display, delivered a traditional Welcome to Country. Guests were welcomed by Head of the Prep School Richard Wright and enjoyed performances by the Yahoos choir, Piano Duet Club, Prep Rock Workshop and iMove Physical Theatre Club. The audience then moved up to the Prep School Library where the artistic talents of the Pre-Primary to Year 6 students were on display. 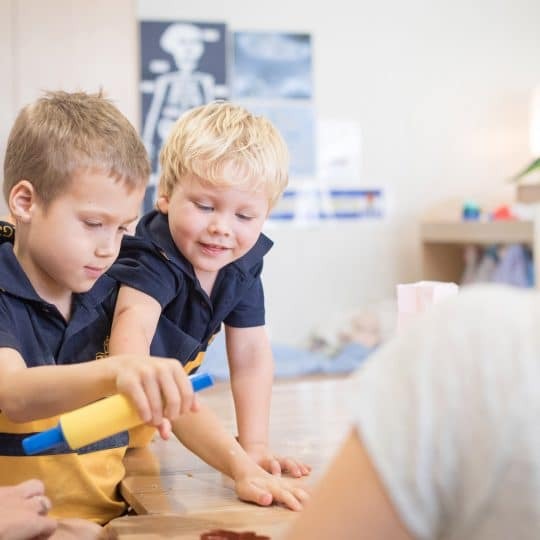 On Wednesday afternoon, parents of Year 1 to 6 boys visited their sons’ classrooms for Learning Journeys. The Learning Journeys sessions, where the boys present their work from the throughout the year to their parents, provides an opportunity to discuss achievements and areas for development with their sons. Teachers are also on hand to discuss issues related to the boys’ work and families can also visit the art exhibition. 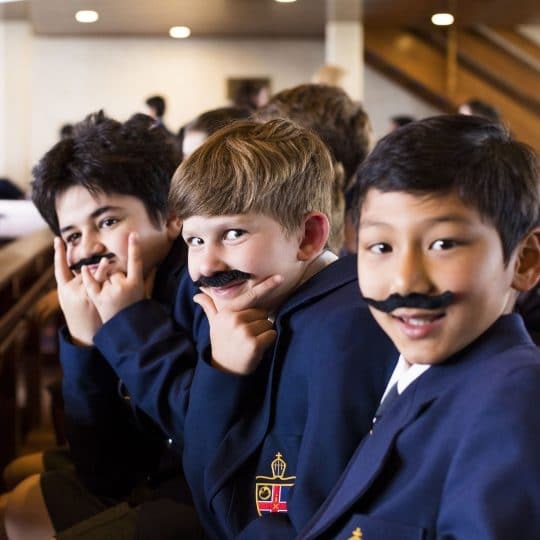 On Thursday morning, the Prep School hosted the Boys’ Own Tours where families, interested in enrolling their sons at Christ Church, heard first-hand accounts about life as a Christ Church boy. The morning, which began in the School Chapel, included a welcome by Mr Wright, followed by presentations by Year 6 captains. 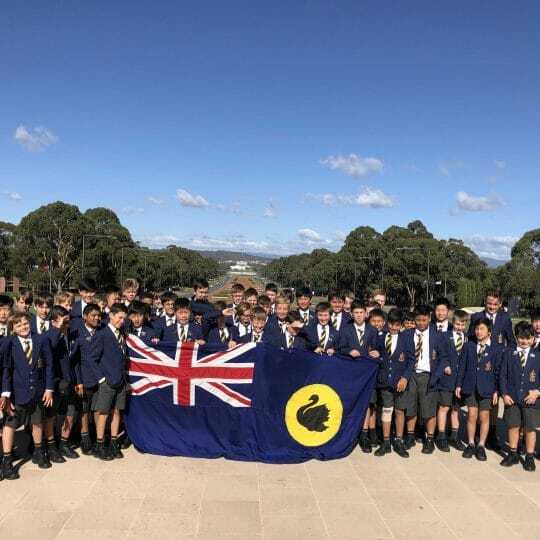 The visitors were then taken on a tour of the Prep School, led by Year 6 boys, followed by a morning tea where they could ask further questions of staff. 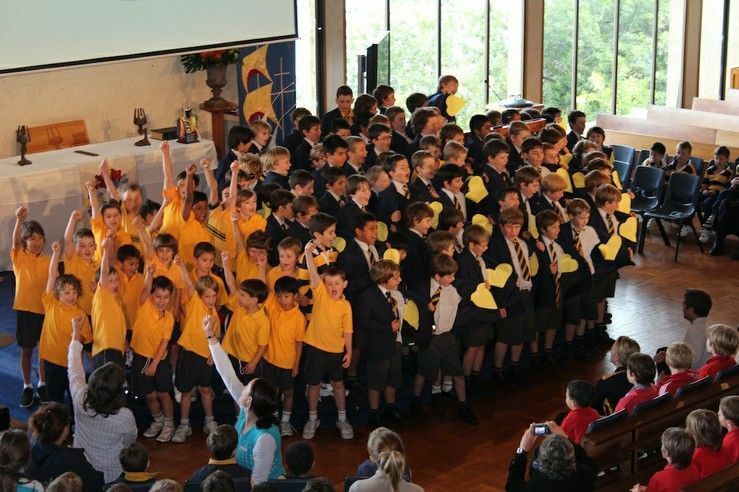 Later that day, the Prep School took part in its first ever House Shout, inspired by the annual Senior School house event. Each house had to perform a nominated Beatles song as a choir. All Year 1 to 6 boys took part in the event, co-ordinated by music teacher Stephanie Harford. Giles’ rendition of Yellow Submarine, with new words inspired by prep sailing co-ordinator Jamie Fagan, was deemed the winning performance. 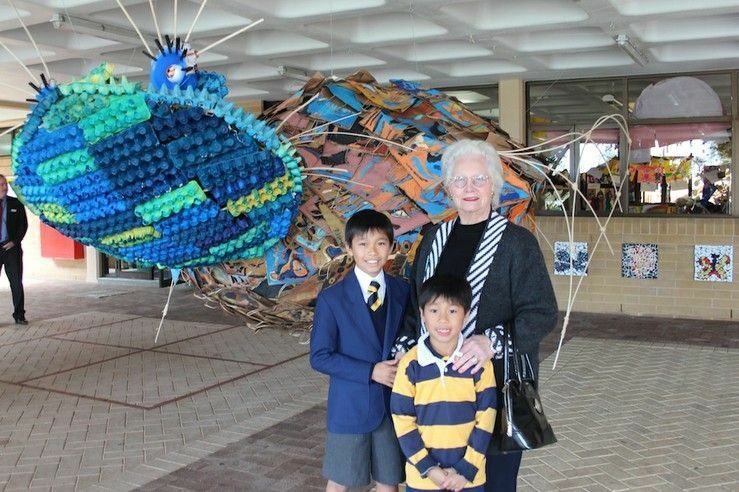 The week concluded with the annual Grandparents’ and Special Friends’ Day when special friends, including aunts, uncles and grandparents joined the boys for Friday assembly as well as a special morning tea and tour of the classrooms. Mr Wright said a highlight included a performance, by two boys and a grandmother, on the piano that was decorated by Year 6 boys at the end of last term for the Awesome Festival.